Welcome to our photography website of forgotten places. We add new photos regularly so be sure to visit our site as often as you like. In the Gallery, we present you a selection of some of our finest work. To find out more about us, or how to buy our photos, be sure to click on the About us and Sale tabs. 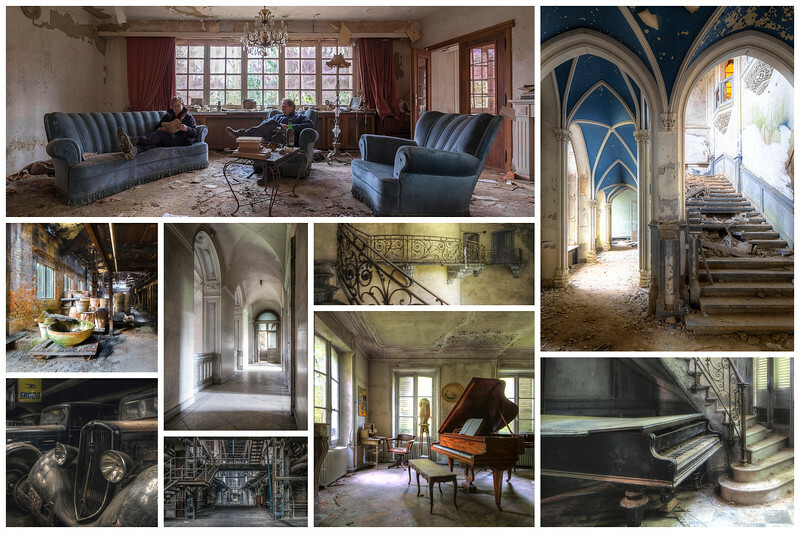 We hope you enjoy our urbex pictures!